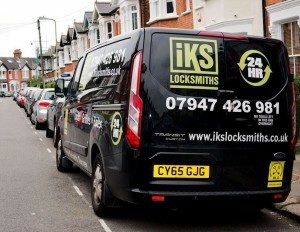 IKS Locksmiths in Barnet are a team of specialists offering 24/7 emergency call-outs with no call out charge. If you are locked out of your house, have lost your house keys or need the locks changing our emergency locksmiths can help. Our professional, fully equipped and accredited locksmiths are always on stand-by to attend to emergency calls. As soon as we receive your call, you can rest assured that one of our emergency locksmiths London professionals will be sent out to you immediately. 24/7 mobile emergency locksmith London service can reach you anywhere across London, South Hertfordshire and surrounding areas. All types of lock emergencies, no matter what time of day or night. 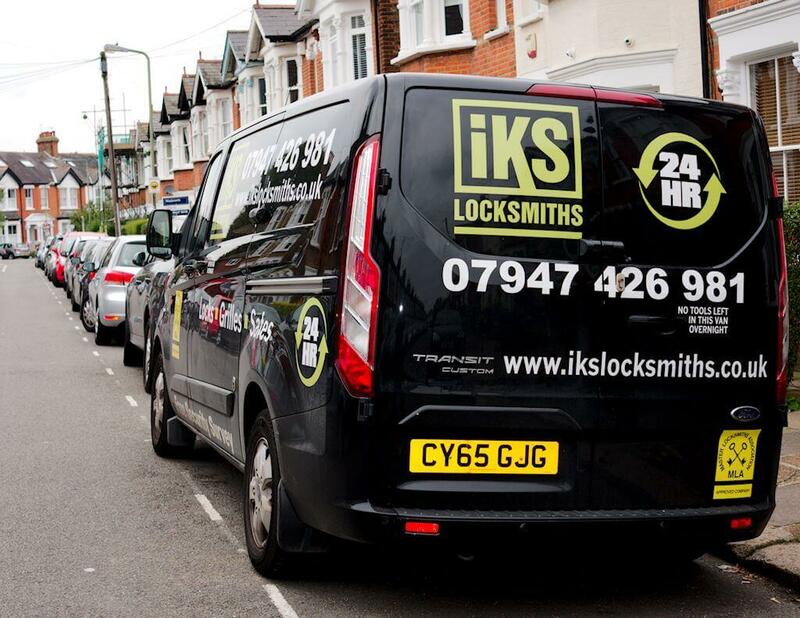 Whether it’s a problem with your key, the lock’s not working or you’ve suffered a break-in and need to enhance security fast, IKS Locksmiths is on hand to help you. Call us free on 07947 426 981, we are your emergency locksmiths London specialists. 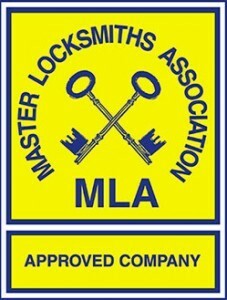 We are approved by the Master Locksmiths Association so have been CRB checked, full vetted, inspected and are fully qualified. With our expert knowledge, quality products and efficient work carried out to the highest standards recognised and approved by the Police and insurance companies, you can rely on us to help you in any emergency. At the end of the day, we are emergency locksmith London professionals willing to help you. Your safety is our number one priority but this doesn’t mean that we have to necessarily break open doors or locks. As professionals and qualified emergency locksmiths in London, we will always take care of your property and 90% of our emergency call-outs are non-destructive as we are fully trained to deal with all types of emergency lock situations. So the next time you find yourself locked out (probably standing in the cold) or worse, you’ve arrived home to a burglary and you need a London emergency locksmith to secure your property immediately, make IKS Locksmiths your first call. *Please note we do not guarantee a 30 minute response time as many of our competitors do. We believe this is a guarantee that no one can keep to. We will however give you an honest estimation of when we can attend which is often within a 30 minute timescale!